In this topic, you will find information about how to protect your computers and network from malware, details about emerging threats and reviews of leading anti-malware products. 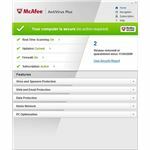 McAfee AntiVirus Plus is a new security suite that combines various functions such as virus scanning, firewall and Internet spyware protection technology. To shield your computer from malicious Internet traffic, malware and hackers, you can easily install and set up McAfee’s Plus suite. 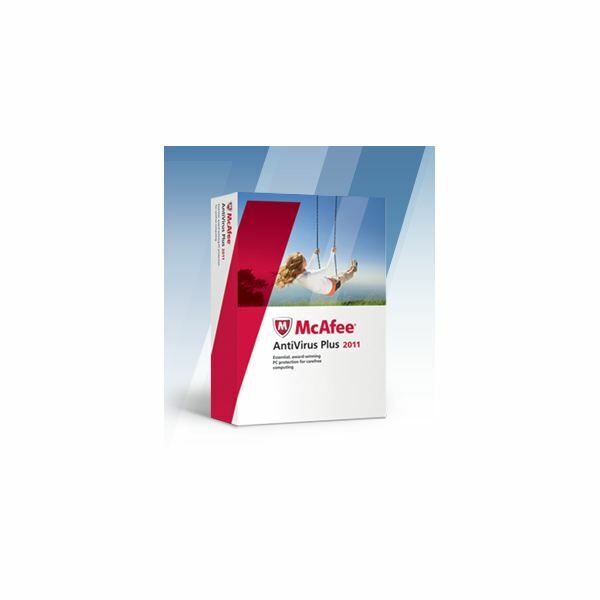 The McAfee AntiVirus Plus suite, available for $49.99 as of 2011, has many features including comprehensive virus protection, automatic repairs, resource saving scanning options, script scanning protection, email and instant messaging protection, custom and manual scans, background and scheduled scanning and many more. “Access protection" is one of the features, with which you can protect your important files, services and registries in case you ever delete them by accident. To set up the application on your computer, you need to have a Pentium-compatible processor of at least 500 MHz, Microsoft XP or a later version, 800 x 600 minimum resolution, 275 MB free space on hard drive, an active Internet connection, Internet Explorer 6.0 or later or Mozilla Firefox 1.5 or later. Launch Internet Explorer, and click the “Tools" menu. Select “Internet Options" > “Security." Click “Enable" under “Scripting" next to “Active scripting." Click the “OK" button and select “Yes" for confirming. Click the “OK" button again. Refresh the page by hitting the “F5" button on the keyboard. Launch Firefox or Netscape, and click the “Tools" menu. Refresh the page by pressing the “F5" button. Download McAfee AntiVirus Plus from McAfee's website. The actual setup file is quite small and downloads right away. Once you run this file, it will open a new window, which will ask you to enter your email address and password. 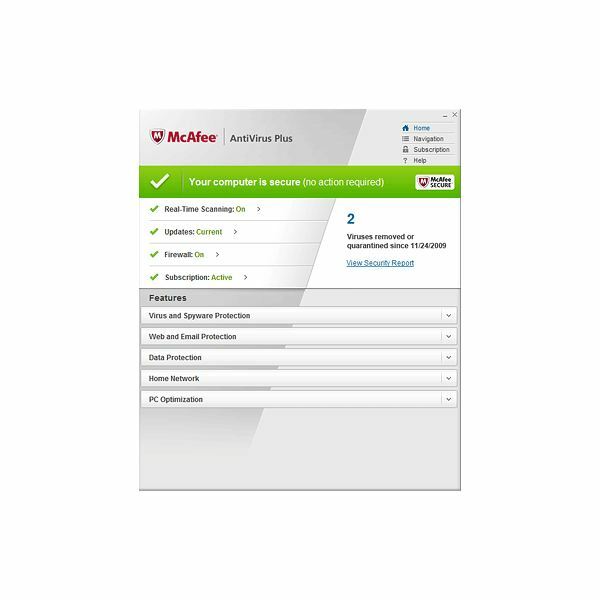 In order to use the free 30-day trial, you need to register first at McAfee’s website. On this page, you will see a small window saying “Are you a new user?" Click this link and enter your first name, last name, email address and chosen password. Keep clicking “Next" through the preceding pages and patiently wait for the software to fully install. At the end of the installation process, you will see a window saying “Installation complete. We have finished installing your McAfee software." You will then see a small McAfee icon on your computers’ taskbar with a red “M" against a silver background. To start McAfee, double-click this icon. Make sure that “Real-time scanning" is turned on, “Updates" are current, “Firewall" is also on, and the “Subscription" is active. You can manually tweak the settings and ask McAfee AntiVirus Plus to scan your computer whenever you want. To perform that action, click the blue button labeled as “Scan." A small window will appear showing you various options as to how you want to scan your computer. You can select the option “Full Scan" if you want McAfee to run over your complete system drives, or select “Quick Scan" to choose only that area of the hard drive, which is accessible to the Internet. You can also select the option “Let me Choose" and manually specify the particular drives you want to scan. Click the “Start" button and wait for McAfee to show you the scan results in the designated time period. If you upgrade your file system to NTFS from FAT32, there is a chance that McAfee may stop working. In that situation, you must install the software prior to upgrading and reinstall afterwards. McAFee AntiVirus Plus doesn’t support viewing logs and history from previously installed McAfee versions once you have upgraded to this version. There is no solution to that. Do not use Windows Task Manager for stopping the McAfee installation since it can cause problems for future installations. Instead, use McAfee’s Consumer Product Removal Tool. If switching from one network to the other, the installation may temporarily pause for some minutes. McAfee has a virtual technician that collects information about your software and resolves the protection problems and errors. When you encounter a problem, you can simply run the Virtual Technician right from your program window and select a fix that it suggests. When you’re done, the Virtual Technician will display a couple of additional technical suggestions if required. You can access McAfee Virtual Technician from McAfee Support website as well.